Three days, 37 lecture presentations, 16 poster presentations and 141 participants from 16 countries. The annual Nordic Workshop on Bibliometrics and Research Policy (NWB) brought the most recent currents of bibliometrics from the Nordic countries and from across Europe to the House of Science and Letters in Helsinki. 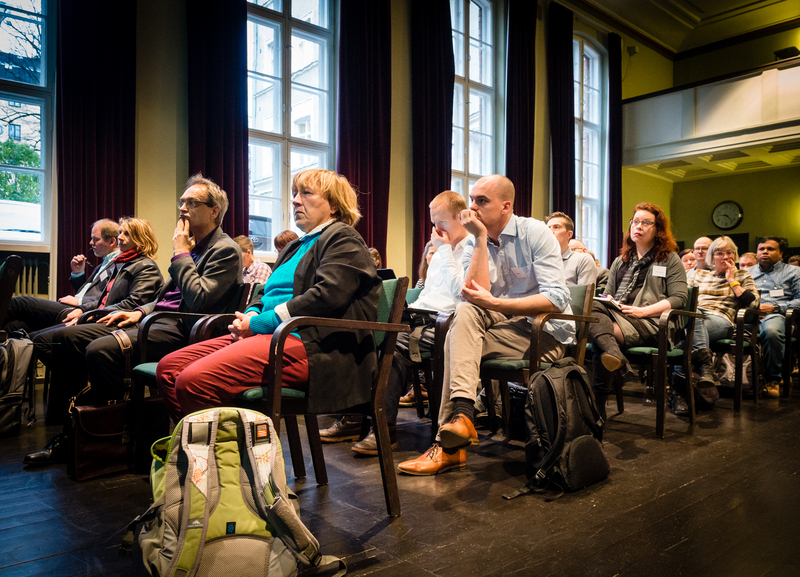 The presentations during the three days from 8–10 November offered a wide range of perspectives on bibliometrics, from mathematical formulae to research policies and the societal impact of science [see the NWB program, incl. abstracts). Many presentations took the perspective of open science, and citation curves favoring OA articles were a common sight. 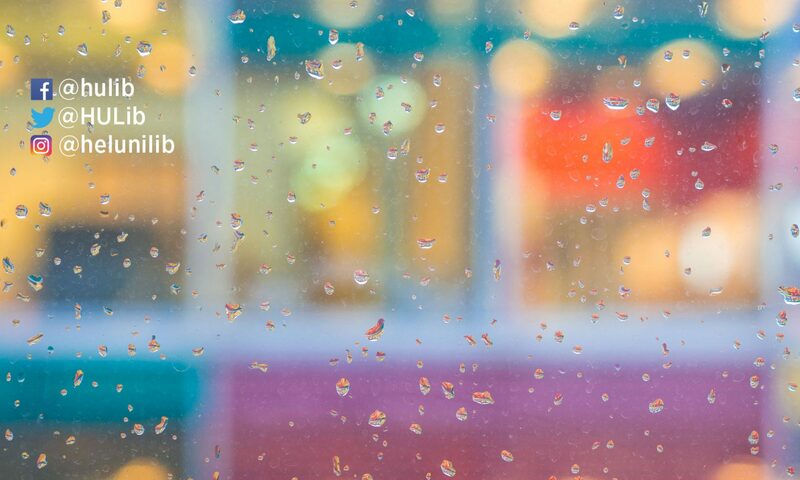 All presentation material has been published in Figshare. The actual workshop sessions on Thursday and Friday were preceded by Wednesday’s pre-workshop event, which attracted the full hall to the upper floor of the House of Science and Letters. 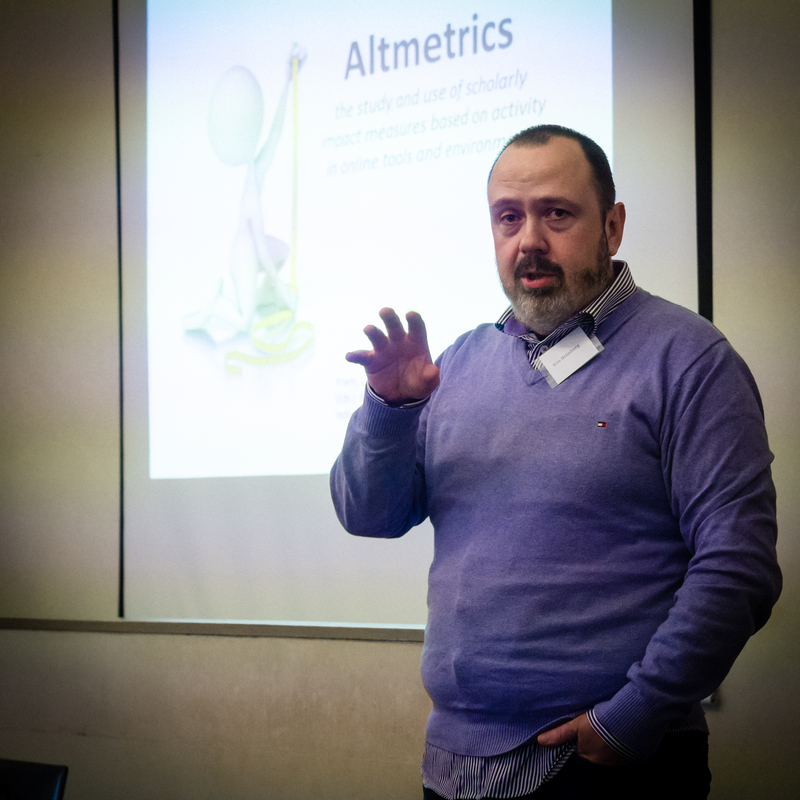 In the pre-workshop’s keynote speech, Kim Holmberg from the RUSE research unit discussed measuring researchers’ online visibility, especially altmetrics. During the event, NWB tweeters were active on Twitter, and on Thursday #NWB2017 rose momentarily to the top 20 hashtags in Finland along with #Catalonia and #peräkonttigate. In Thursday’s keynote speech, Fredrik Niclas Piro from the Nordic Institute for Studies in Innovation, Research and Education (NIFU) went through the findings of a recent NordForsk report on Nordic higher education institutions. Comparing Research at Nordic Higher Education Institutions using Bibliometric Indicators was published this year and covers the period 1999 to 2014. In his speech Piro discussed measurement issues and the differences the report reveales between the Nordic countries. He emphasized that the purpose of the report is to provide higher education institutions with information for developing their research activities. However, the actual use of the report is university-specific. “Many universities say that yes, we have read the report and we use it some way. In some cases the use of the report is very specific. For example, one university uses it in their development contract with the Ministry. These reports are useful for many purposes, but the benchmarking of other institutions is the main thing. The report is not about ranking, but about providing information for comparison,” claims Piro. The comparison shows that although the number of publications in Nordic countries is rising sharply, its global share in production is falling. From the Nordic countries’ point of view, the strong fields in international comparison are the social sciences, business studies, economics, and the health sciences. In Finland, certain areas of medicine are declining in comparison with other Nordic countries. “Research in the Nordic countries is growing in the social sciences and health-related fields. But in the natural sciences, we are declining. Finland is a bit different. Its growth in material science, geosciences and also mathematics and statistics is higher than in other Nordic countries. But on the other hand, the growth of biomedicine and clinical medicine in Finland was negative from 1999 to 2014. That’s very unique,” says Piro. 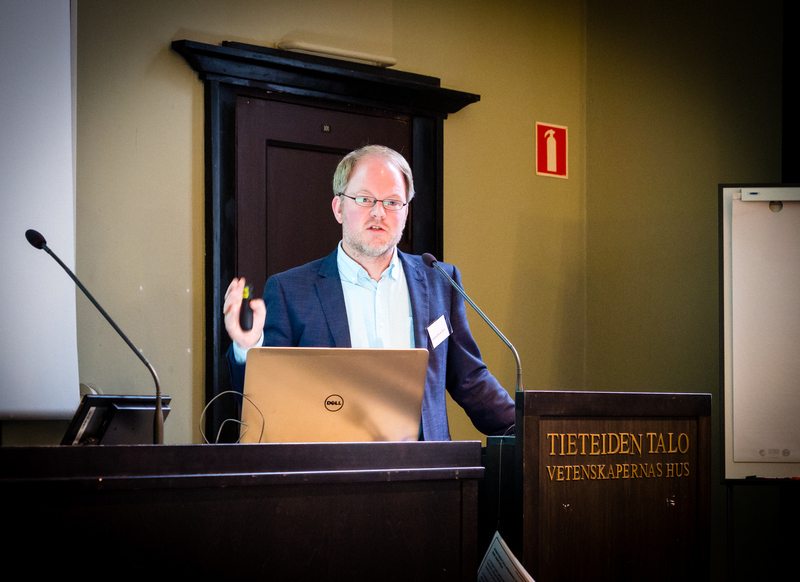 In Friday’s keynote speech, Jesper Schneider from Aarhus University discussed the phenomenon of science crisis. Schneider pointed out that it is easy to find strong opinions on the subject, but verifying these views is another case. Instead of scientific scams, Schneider focused on questionable research practices (QRP). “Fraud cases are rare. Questionable research practices are the grey area, and are frequently overlooked because they don’t seem as serious as misconduct. But the total effect of biases and misuses could really have a huge influence on scientific results. This grey area ranges from sloppy research to errors and biases, and at some point, it becomes a legal issue,” claims Schneider. According to Schneider, questionable research practices vary by discipline, organization and country. Schneider specifically discussed the problem of reproducibility of research in the soft sciences, i.e. in social and human sciences. The pressure to publish more and more, and fierce competition – or “perverse incentives in academic capitalism” – are potential causes of the science crisis. However, Schneider emphasizes that the phenomenon requires a lot more research, because the current knowledge basis is hugely incomplete. He argues that further research is worthwhile, as the credibility of science is at stake. So, three days of bibliometrics – what was the best moment? 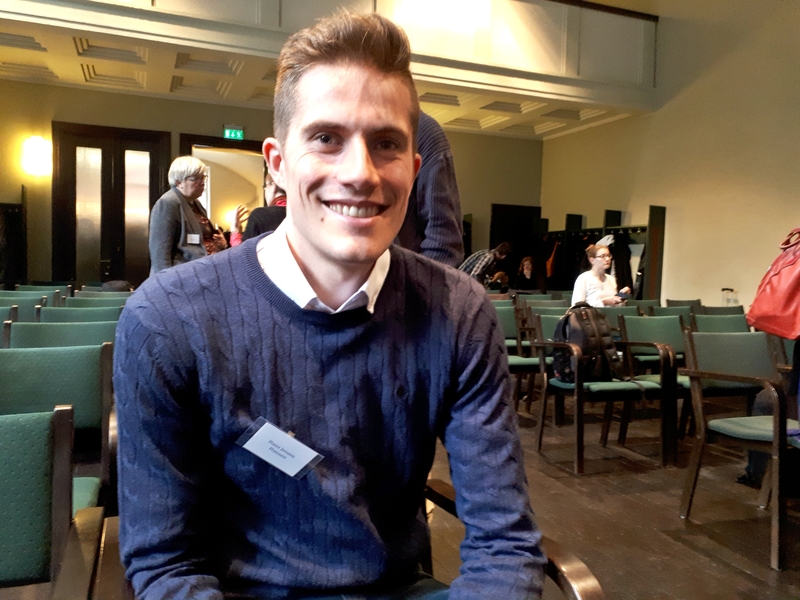 According to Hans Jessen Hansen from the Danish Ministry of Higher Education and Science, the two keynote speeches by Fredrik Niclas Piro and Jesper Schneider summarized shortly above. “They had a little bit more time, so they got into their subjects more deeply. As for those two presentations, I wrote notes about all the presentations I saw,” says Hansen. 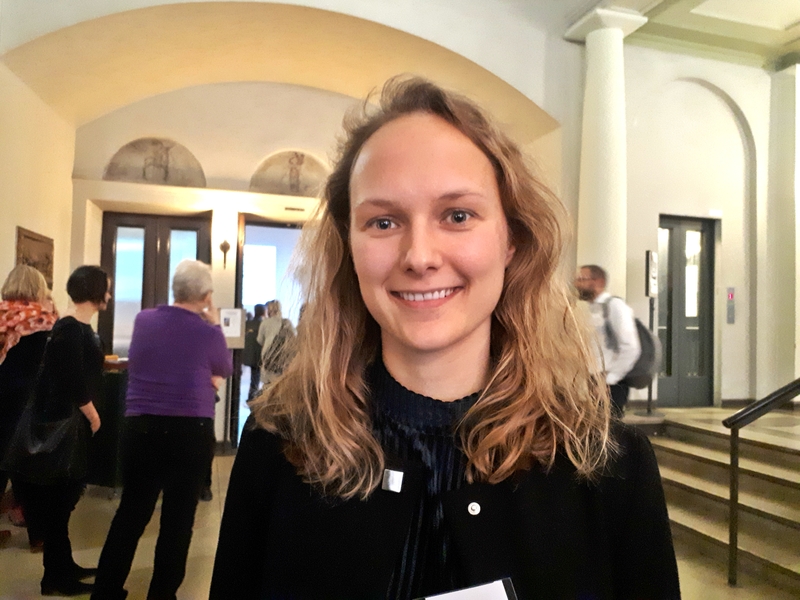 Julie Riisom Wisborg from the University Library of Southern Denmark emphasized the social dimension of the event; the importance of encounters. “I’m impressed by the very friendly atmosphere here. I did my poster presentation on Thursday, and the comments and questions were great. I think this sort of event gives you totally new possibilities to interact with people you wouldn’t interact with on the internet. And you learn things you wouldn’t even think to look for,” says Riisom Wisborg. 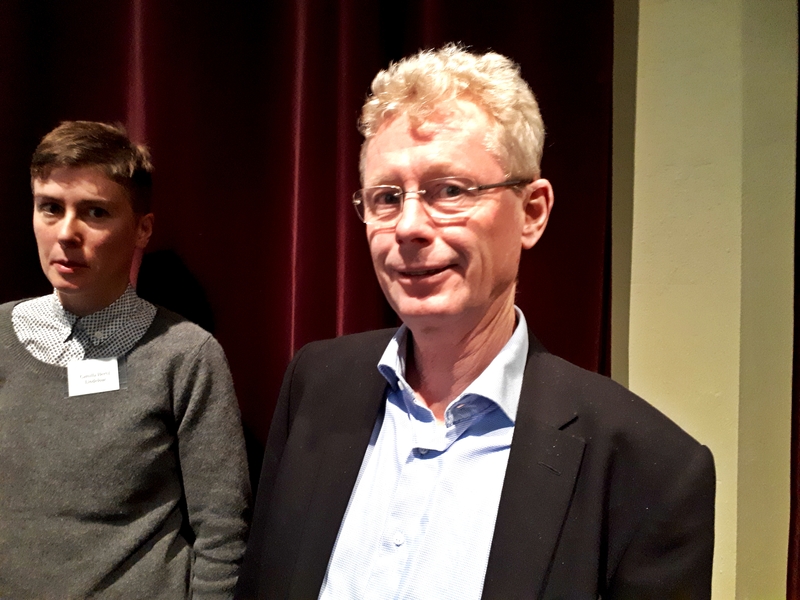 Gunnar Sivertsen from the Norwegian NIFU research institute was the chairman in two NWB sessions and also participated in two presentations. 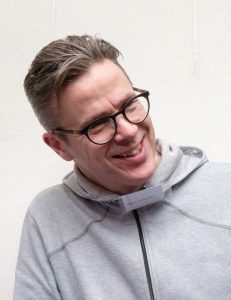 “It’s difficult to pick out what one best thing, because it’s a combination of presentations and discussions, also discussions outside the formal sessions. So, what I appreciate most is the networking, new contacts and new ideas. This has been one of the most well-organized workshops, so I’d like to congratulate the organizers,” says Sivertsen. Even though Wi-Fi didn’t work? “It was even better without Wi-Fi, because we could concentrate more on the here and now,” says Sivertsen. The Nordic Workshop on Bibliometrics and Research Policy has been held since 1996, that is, 22 times so far. 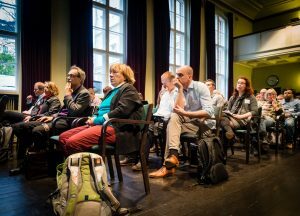 This year’s workshop was organized by a consortium consisting of the Federation of Finnish Learned Societies (TSV), Helsinki University Library (HULib) and the University of Tampere Research Centre for Knowledge, Science, Technology and Innovation Studies (TaSTI). Next year the event will take place in Borås, Sweden. Lycka till!